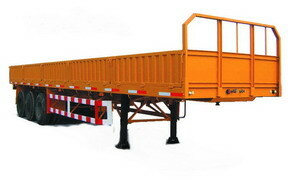 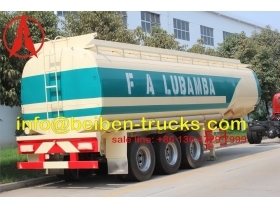 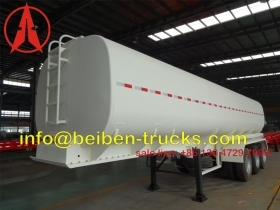 The fuel tank semi trailer is commonly used to transfer diesel fuel, petrol, crude oil, edible oil, palm oil, and liquid asphalt. 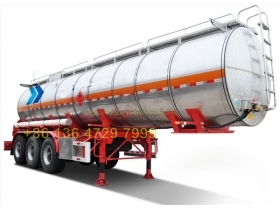 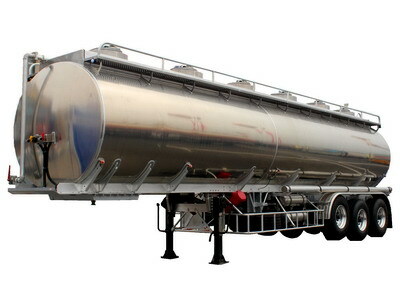 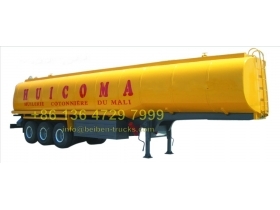 As a specialist in the manufacture of fuel tank semi trailer, we have pioneered the application of plate bender and welder in the manufacture of fuel tanks trailer. 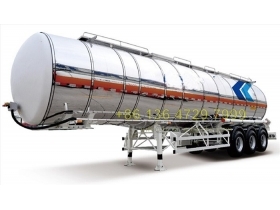 Our industry leading design capability allows us to supply your desired oil tanker trailers in the shortest possible time.